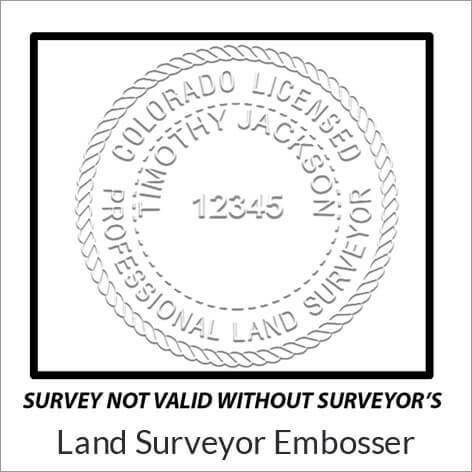 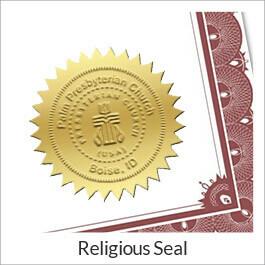 Browse our selection and create custom seals and embossers for personal or corporate use. 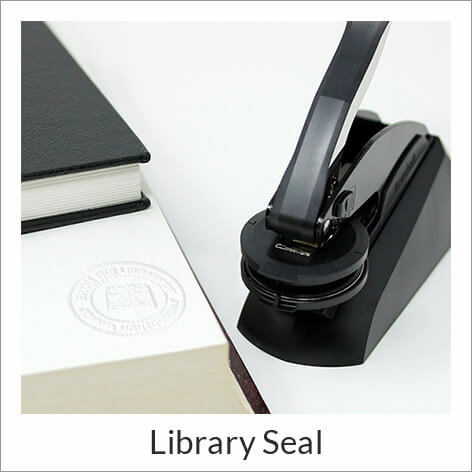 Solid, heavyweight construction allows a professional quality look and feel while being perfect for a standard desk space. 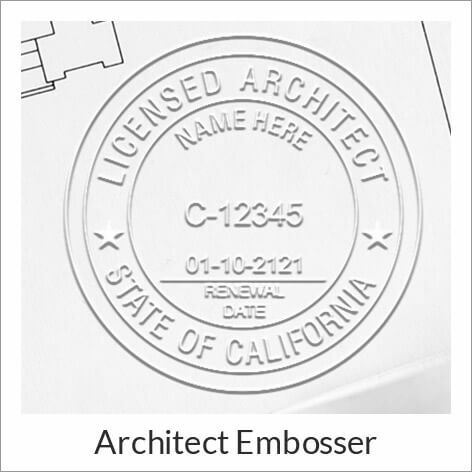 Order your embosser by first selecting a template and then personalize it to suit your needs. 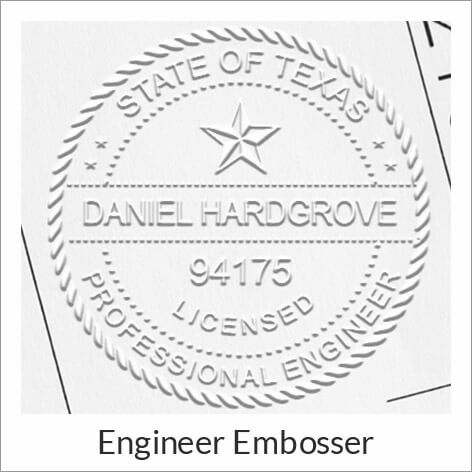 All custom seals and embossers are guaranteed quality and usually ship within 24 hours of being ordered. 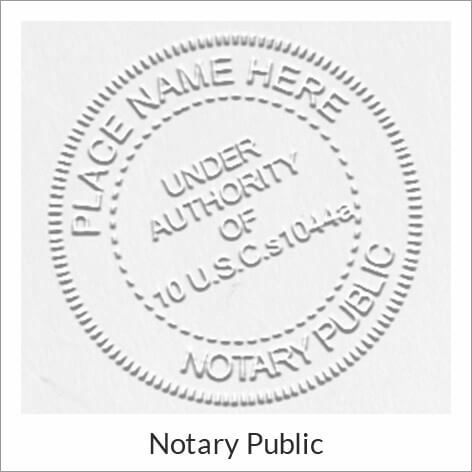 Also check out our large offering of address stamps for your business. 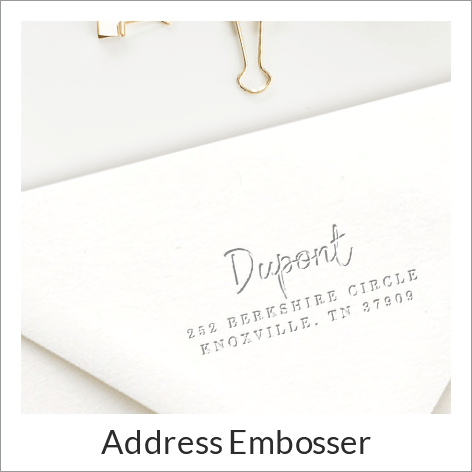 The clean, crisp look of an embossed design adds a professional touch to letterhead, envelopes, and official documents. 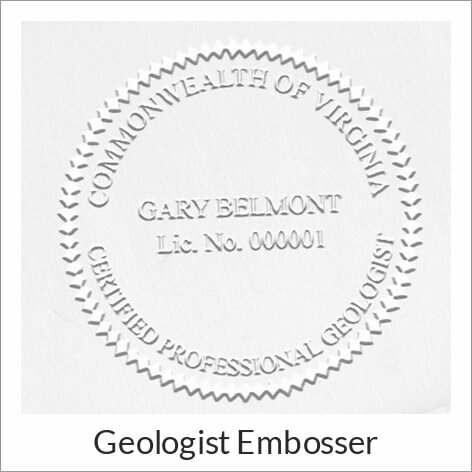 Our embossers are very easy to customize. 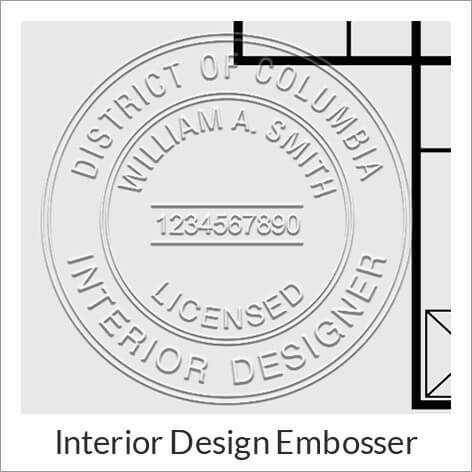 Just fill in your information in the fields provided and let our design team handle the rest. 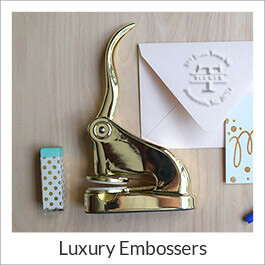 The stamp department will create and ship your final design. 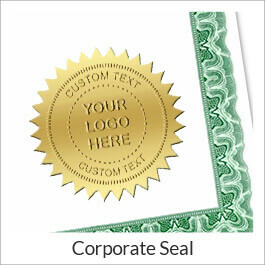 If you would like a proof of your order, contact our Customer Focus Team.